Two of them have form on their side to stake their claim, but a certain bearded stalwart still doesn’t have runs behind his name. 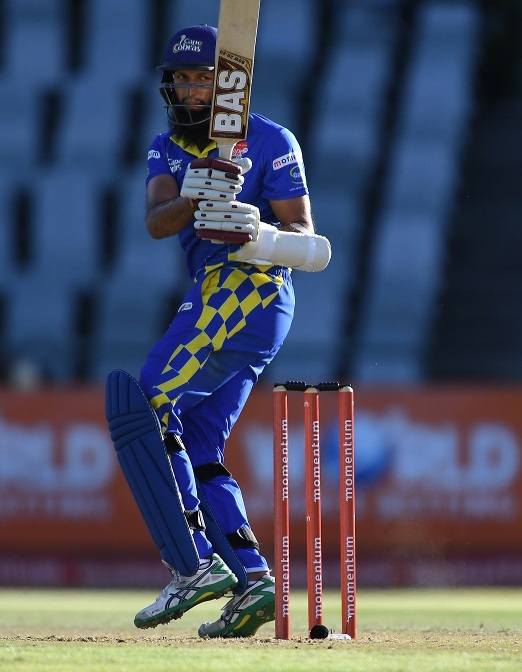 The national selectors predictably announced on Monday that the trio of Aiden Markram, JP Duminy and Hashim Amla had been added to the Proteas’ ODI squad for the remainder of the series against Sri Lanka. 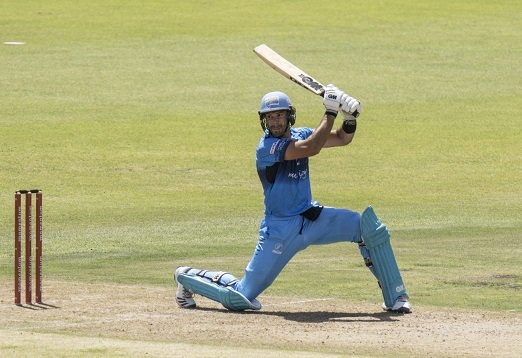 While Amla and Duminy’s inclusions were widely expected because of their experience, there were still some doubts whether Markram would force his way back despite his compelling form for the Titans. “Experience is always a key factor in major tournaments such as the World Cup,” said selection convener Linda Zondi. “It’s great to see how well JP has regained his form after being out of action for so long. What has also been highly encouraging is see how well the Proteas have played when they have returned to franchise cricket. It’s important that they should dominate at this level and that their skills should rub off on our emerging talent. But exactly how have the trio performed before their call-ups? 393 runs in three innings at an average of 131 says it all – Markram simply couldn’t be ignored. The 24-year-old merely took his initial exclusion in his stride and now looks in the type of form that could see him sneak a World Cup place. Importantly for coach Ottis Gibson, Markram’s highest score in that short run, 169 against the Cobras, came at No 5, which suggests he can adapt to a lower batting position. The veteran left-hander’s return from a shoulder injury coincided with Markram’s demolition job at Newlands. He didn’t taste much success, getting caught down the leg-side for a two-ball duck. That immediately led to fickle complaints that he shouldn’t come into the national reckoning anyway. 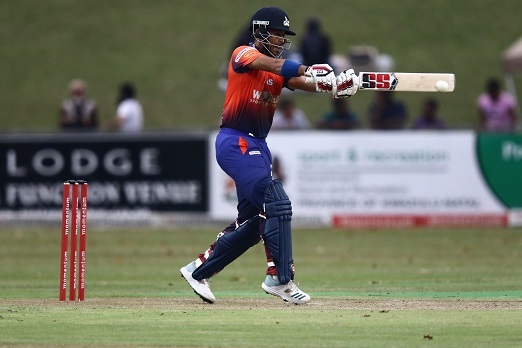 But Duminy quickly shrugged off that criticism and compiled scores of 62 and 74 in his next two knocks, the latter a magnificent unbeaten effort off just 56 deliveries. He’s also bowled a few overs. The bearded stalwart remains a headache for the Proteas. His iffy form at international level has been well-documented, but it hasn’t helped that his only innings has been a score of 10, where Chris Morris exposed his weakness outside off again in trapping him LBW. Amla missed the Cobras’ next two games due to “family reasons”.